Today, it’s the turn of Adèle Geras to tell us about her five favourites. 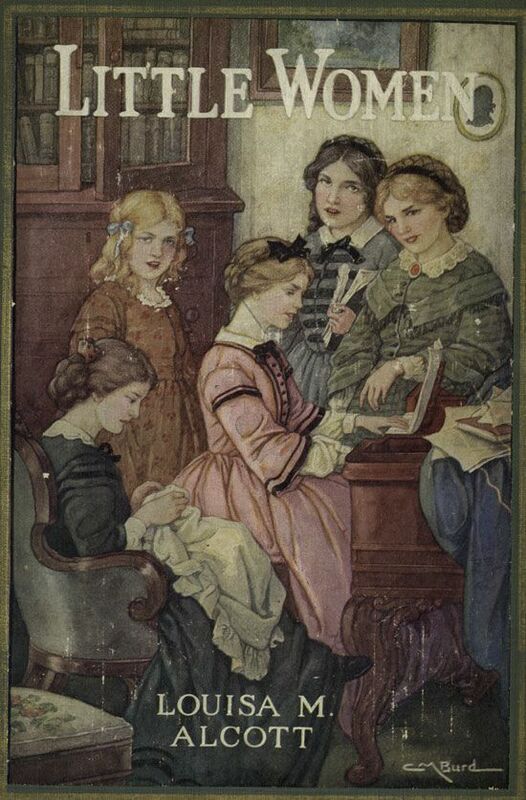 Is there a woman writer of a certain age who won’t have LITTLE WOMEN by Louisa May Alcott among her favourites? I don’t think so. They generally love the book because of Jo, and her burning ambition to be a writer, but for me the attraction was more the four sisters living together through good times and bad and getting irritated with one another but still remaining loving throughout. I am an only child and this book paints a portrait of life with siblings that felt magical to me when I was very young and still does. 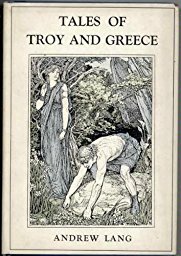 TALES OF TROY by Andrew Lang. This book was given to me in 1951 when I was 7. It has coloured my entire life. It’s the story of the Trojan War with the most beautiful illustrations by H.J. Ford. I knew whole passages of it by heart by the time I was 8. It was the beginning of my love affair with the legends and stories of Ancient Greece and then later, Rome. But this was the start of it and I still have the book on my shelves. It’s been a huge inspiration to me, leading directly, I think to my own books set in Ancient Greece: TROY, ITHAKA and DIDO. 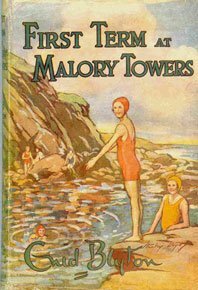 THE MALORY TOWERS series by Enid Blyton. I had to re- read one of these books about twenty years ago for a conference at which I spoke about them. And I was shocked to discover that (unlike Little Women and Tales of Troy) they did not stand up to adult scrutiny. They struck me as paper thin, rather shoddily written and clichéd in every way. But….but but but. I loved them with a passion as a child, and this passion didn’t dim when I went to boarding school myself and found it to be not a bit like Malory Towers. Blyton has created a world that swallows up young girls and transports them. She fills it with characters who are readily identifiable and when I was about 8, this was so enchanting that I hold the world the books made in my head quite separately from the rather thin gruel of the actual text. That is Blyton’s magic. She created more readers than anyone before or since, except for J. K. Rowling. 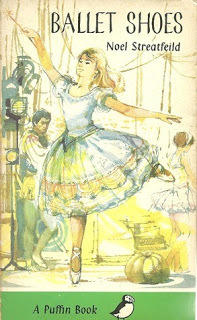 BALLET SHOES by Noel Streatfeild. Oh, my goodness how I adored this book! I’ve also read it as an adult and it’s just as good as it ever was because Streatfeild was such a wonderful writer. Here again we have siblings, albeit not birth siblings but three girls collected by an eccentric explorer with a kind heart. The whole set up struck me as thrilling. The grown ups were amazing: different from most other grown ups in books. They were bohemian and strange and did unexpected things. And the dramas of the ballet classes and the fact that one of the sisters went on to become a pilot…it was, in every way, a brilliant wish -fulfilment book and also beautifully written. When I first read it I was determined to be a STAR and I identified with that side of the novel completely. What a lovely post of book memories. We have two favourites in common, Adele, and for very similar reasons! 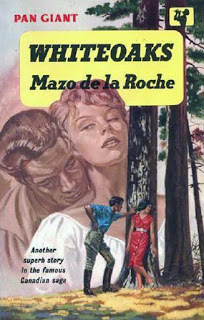 I never read the Mazo de la Roche books but a friend I met at university had loved them too. I remember the Jalna books with pleasure; they and the Doctor books (Doctor in Love etc by …?) 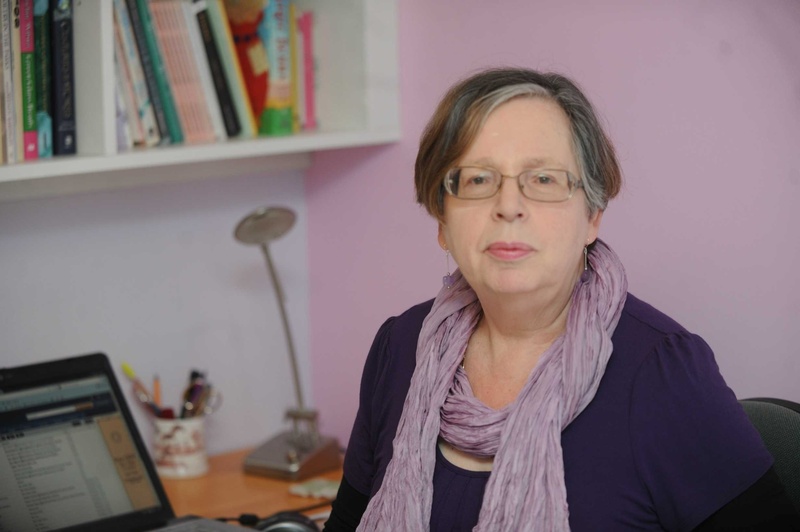 were part of my transition to adult fiction – and rather titillating they were too! (Possibly the Flowers in the Attic / Virginia Andrews series of a far more innocent time!) I also read Anne of Green Gables & Little Women etc, but obviously not with the same enjoyment as you, Adele.